High-quality equipment requires premium maintenance at the proper times. When your floor cleaning machine deep sweeps or scrubs your floors on a daily basis, it’s crucial to give your equipment the TLC it deserves. If your scrubber or sweeper isn’t working like it used to, it might be time for service or repair. We don’t just stop at selling you a floor scrubber or sweeper - we go beyond to also service and repair your equipment. 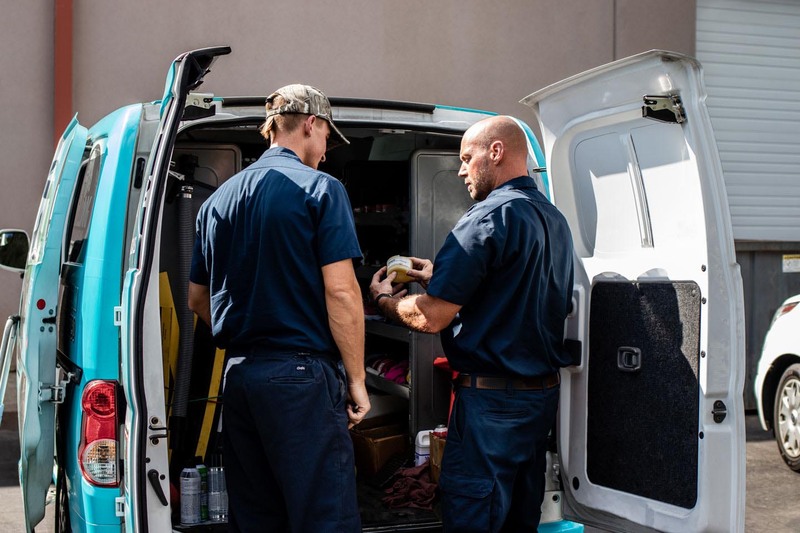 While other companies contract out their service and parts, our team of professionals is committed to repairing all makes and models of floor cleaning equipment. Our service team will also have the parts needed when arriving at your facility. Brushes and squeegees, to make sure they are calibrated properly. If either of them needs to be flipped, we will flip them for you. Vacuum system, to make sure your machine is achieving maximum suction. Batteries, to test if they are being properly maintained to get the maximum battery life. A floor cleaning machine is a major investment! Properly maintaining your floor cleaning machine saves you money in expensive repairs while ensuring it performs year after year. To help you be proactive about maintenance, we’ve built our maintenance plan to catch simple problems before they become major. If you truly want to protect your sweeper or scrubber investment, please contact us. We are ready to help! Your tired sweeper or scrubber can look and work like new again!